Join Champagne Henriot and Cherry Circle Room on Thursday, November 8, for an intimate, three-course wine dinner with cellar master and Director of Vines & Wines, Laurent Fresnet. 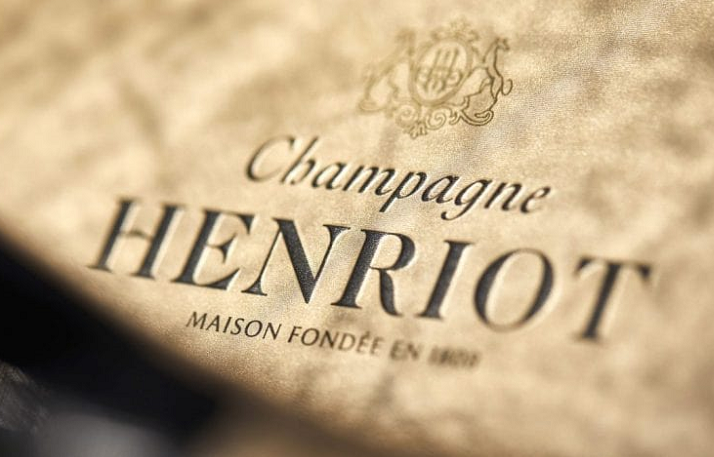 Experience guided tastings of four of Henriot’s vintage champagnes (including Henriot 2008, Henriot “Hemera” 2005, and Henriot “Cuve 38”) served alongside elegant small plates from the Cherry Circle Room. This intimate dinner will be have two seatings, one at 6pm and one at 8pm, and will be available for $150 + tax and tip.